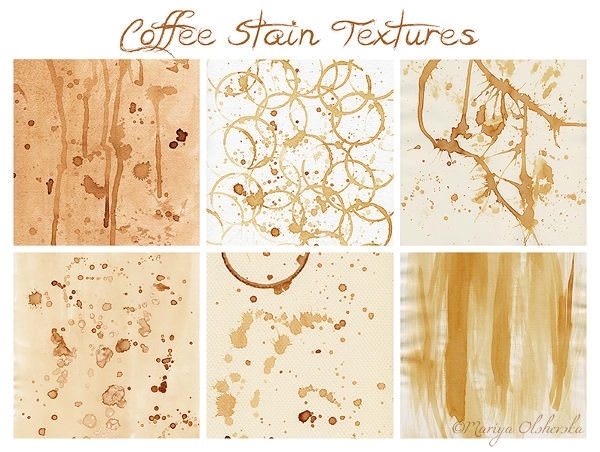 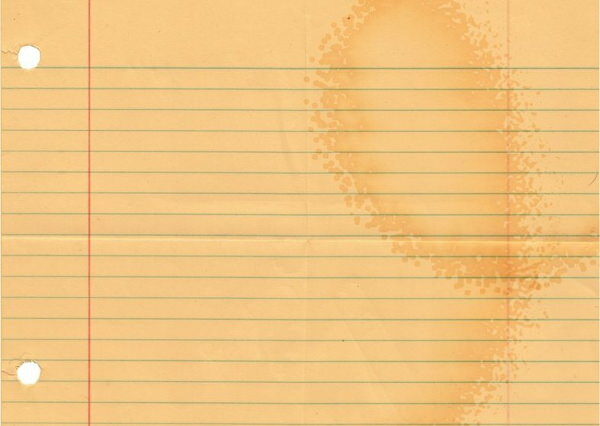 Textures can help you create your design swiftly, but having the right set of textures is important- coffee stains texture is a must in your library. 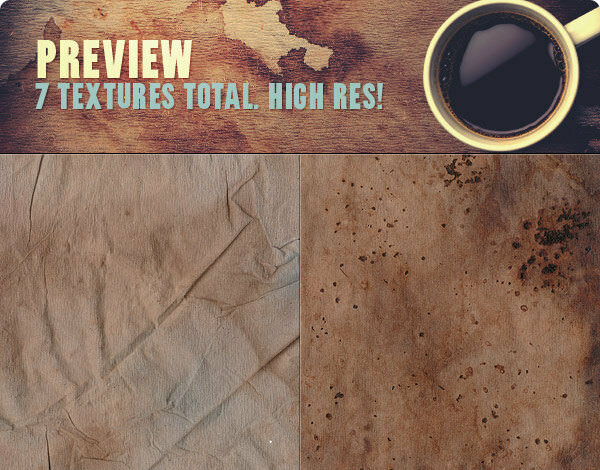 The packs of coffee stained paper textures are really helpful when designers want to give a realistic and vintage effect to their designs. 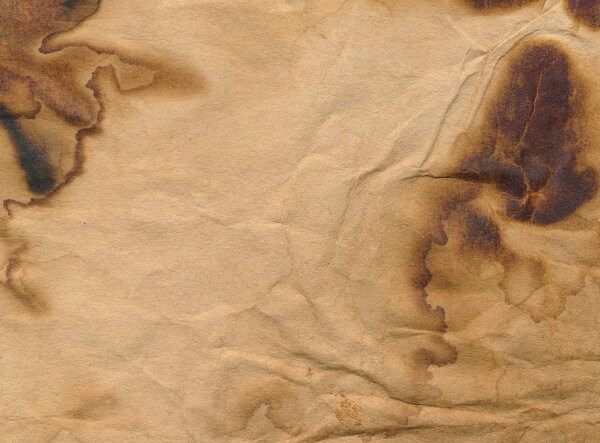 Download your favourite pack today- all the texture packs are free of charge. 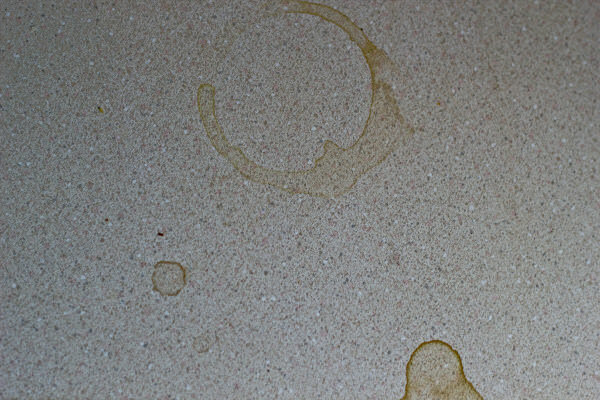 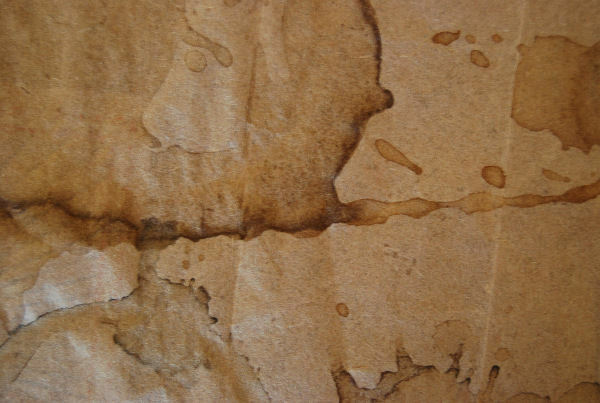 If you are a blogger, then these high-quality coffee stained texture is the one for you as it gives a familiar feel to the blog and connects with the readers. 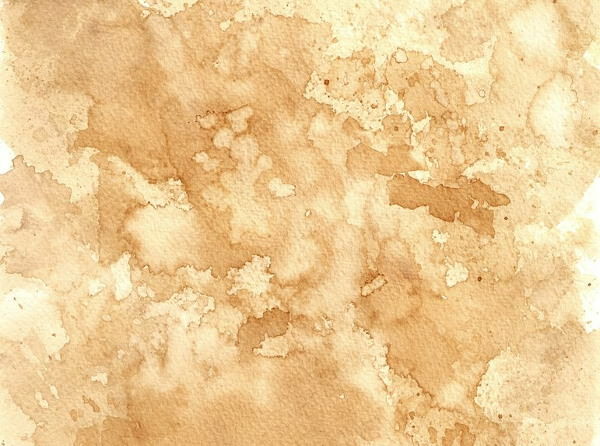 For flyers or invitation of a tea party, use these eye-catching textures that will make intentions of the party theme more clear to the reader. 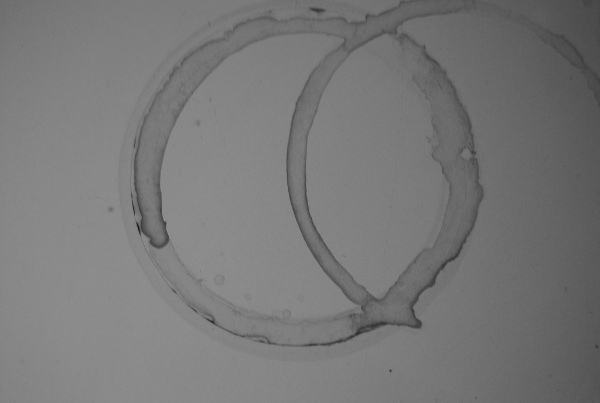 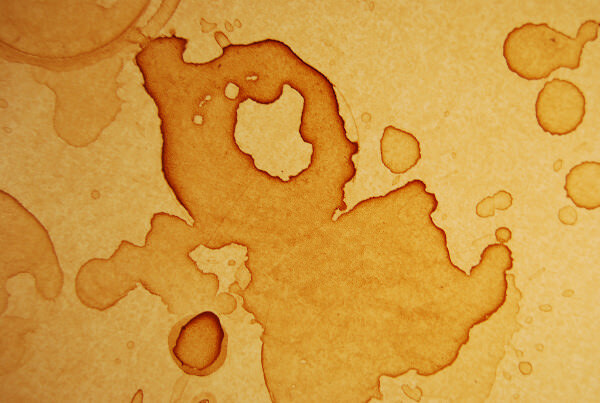 Go for the one displaying stain left from coffee cups, which will intensify the text printed on flyers, or menus of the party! 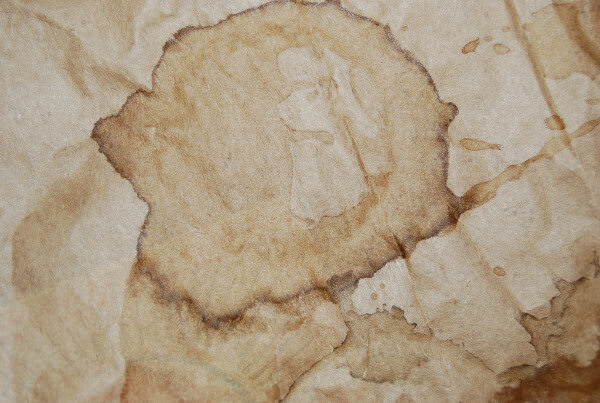 For the website of a cafe, coffee centre or coffee house, the coffee bag textures will be perfect as it will showcase the details of the business in an interesting way. 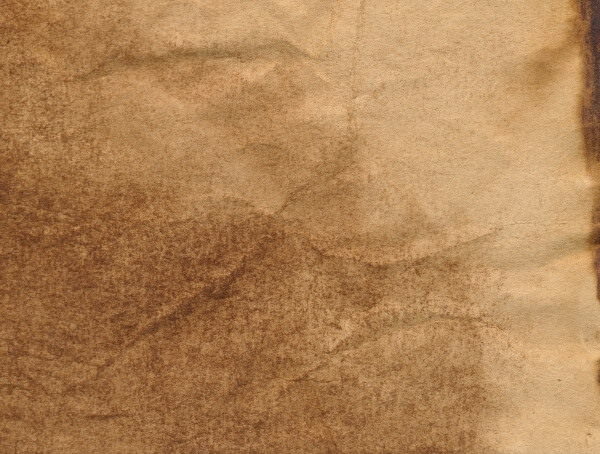 These Photoshop backgrounds are suitable for commercial and personal projects. 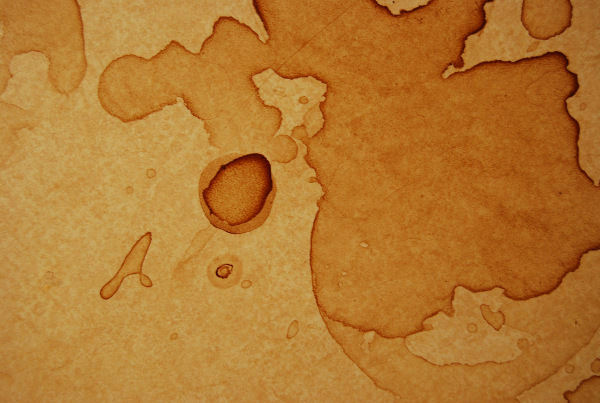 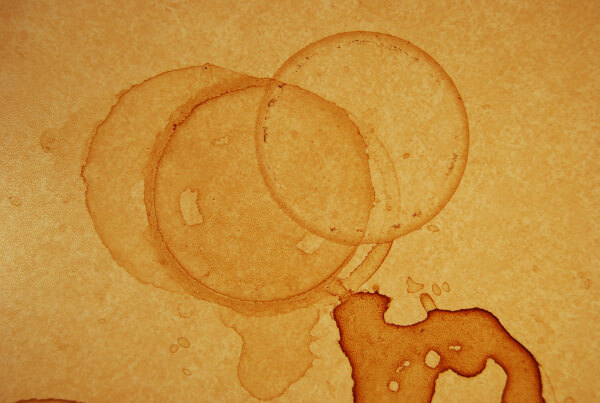 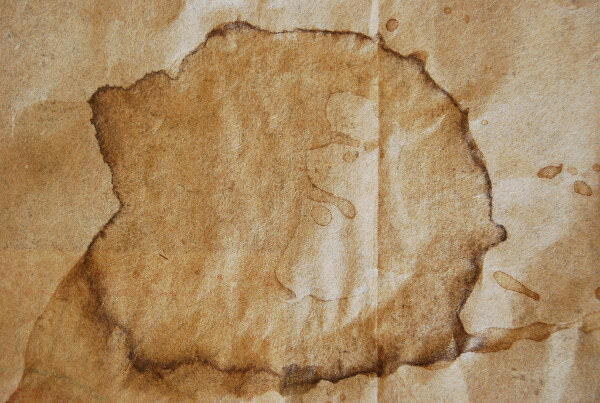 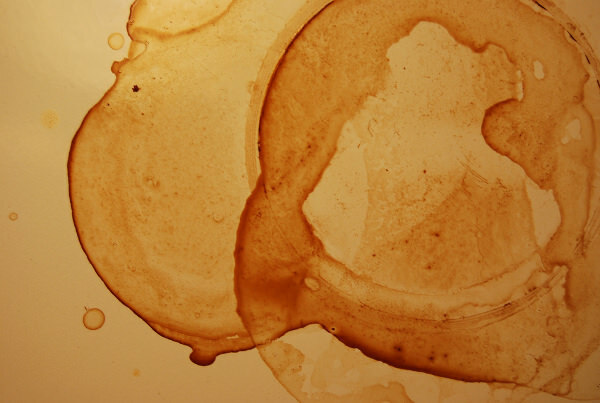 Create a design with old feel using textures of coffee stains- it will definitely amaze audience! 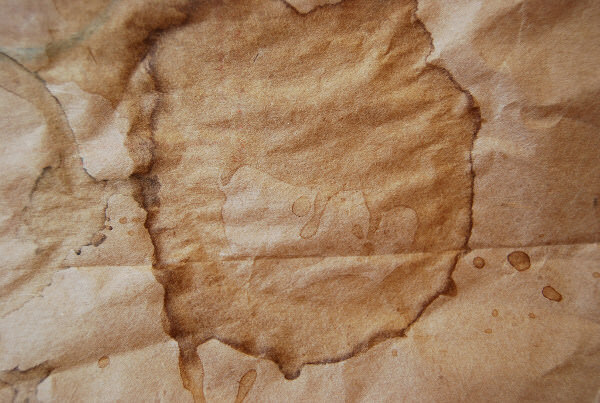 The web and graphic designers can choose from the wide variety of coffee stains textures that are attractive and eye-catching. 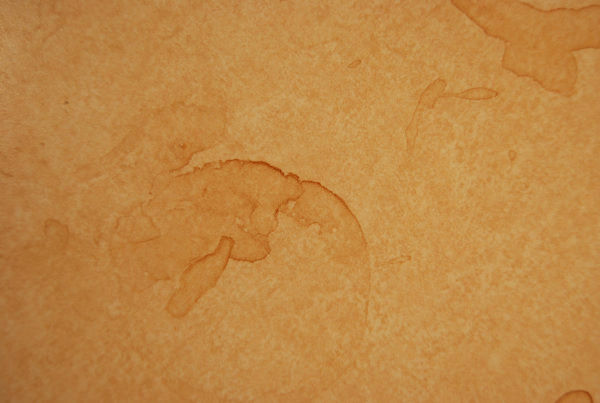 These textures are exactly the one that you need to grab the attention of the visitors. 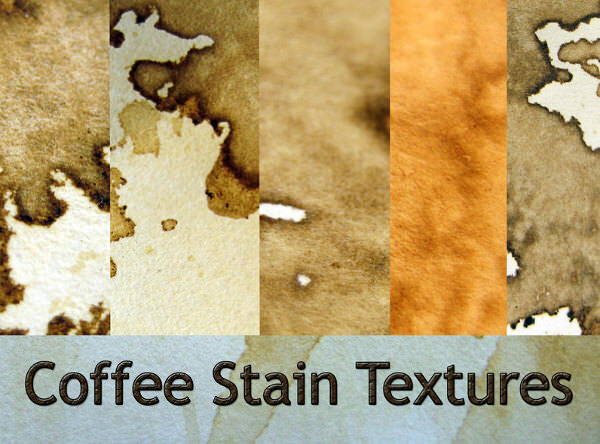 For your convenience, we present you coffee paper textures in all popular file formats- start designing your masterpiece instantly!